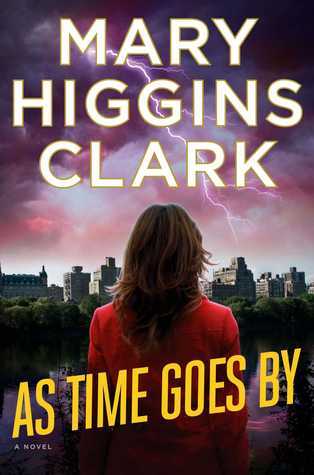 Today I'm featuring my current read, As Time Goes By, the latest mystery from bestselling author Mary Higgins Clark, borrowed from the library. The first wail of the infant was so penetrating that the two couples outside the birthing room of midwife Cora Banks gasped in unison. James and Jennifer Wright's eyes lit up with joy. Relief and resignation formed the expression on the faces of Rose and Martin Ryan, whose seventeen-year-old daughter had just given birth. The couples knew each other as the Smiths and the Joneses. Neither one had any desire to know the true identity of the other. A full fifteen minutes later they were still waiting anxiously to see the newborn child. 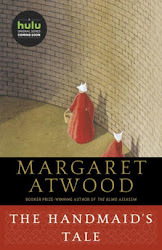 Having been a fan of hers for years, I never miss the chance to read the latest MHC mystery. In this new novel, the search for a birth mother intersects a murder trial, with the author's trademark fast-paced plot revealing other mysteries to be solved along the way. Clark's quirky characters Alvirah Meehan and her husband Willy are featured prominently in the story.